Some small countries are home to a number of pleasant destinations every passionate traveler should visit at least for once in their lifetime. The following selection describes five of the smallest countries in the world that are worth a visit. Saddle up and let’s take a virtual ride through the tiniest but totally unique countries in the world. 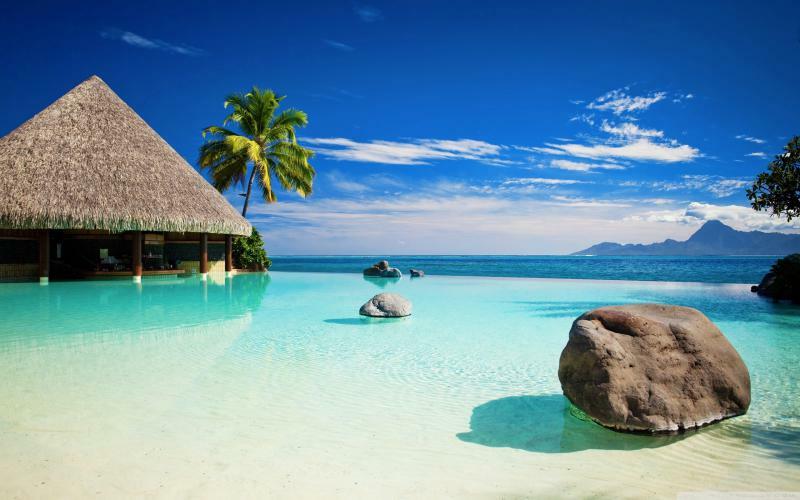 The opportunity to visit the Maldives comes once in a lifetime, therefore you cannot afford to miss it. 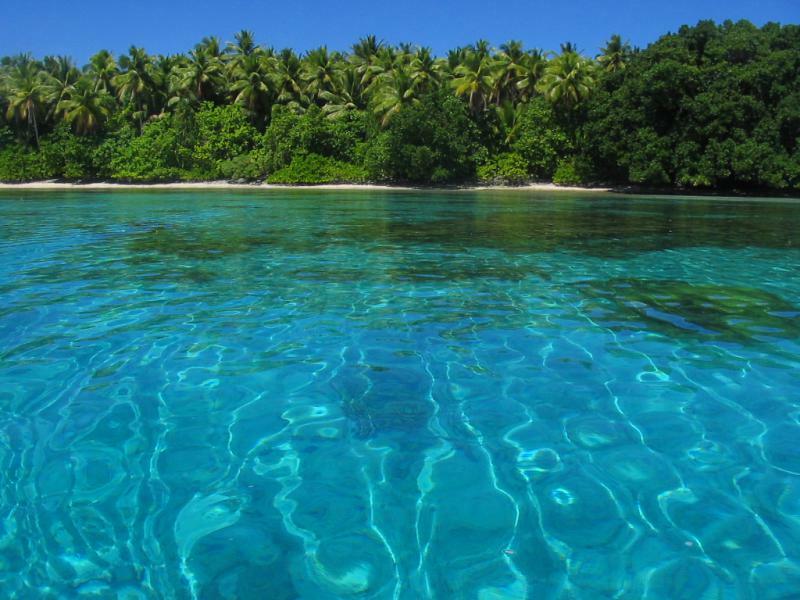 If you are a traveler who is interested in the underwater world, then going to the Maldives is the right trip for you. The place is wonderful; it has much to offer especially for divers, marine biologists and sea explorers as well as for tourists longing to curl up on the beautiful beaches. 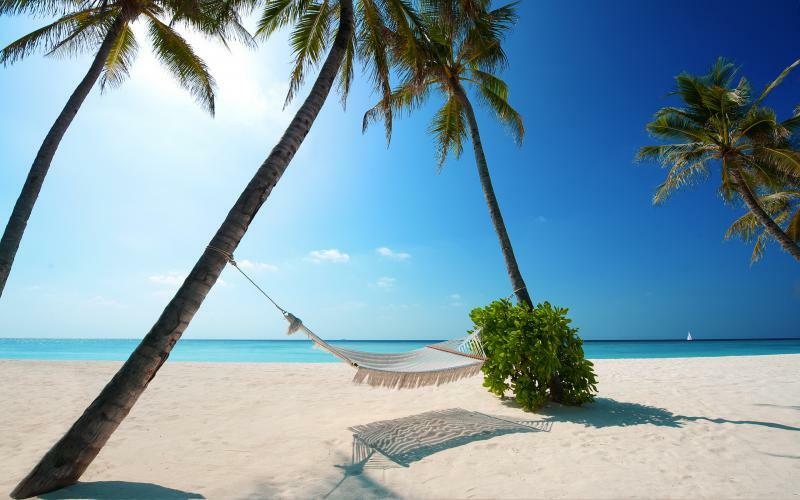 Indeed, the Maldives are full of picturesque beaches filled with white sand and pure warm crystal water. A vacation spend in place like this makes memories that last forever. The Principality of Monaco is an autonomous city-state. Located on the French Riviera in Western Europe, it borders the Mediterranean Sea and France on three sides. 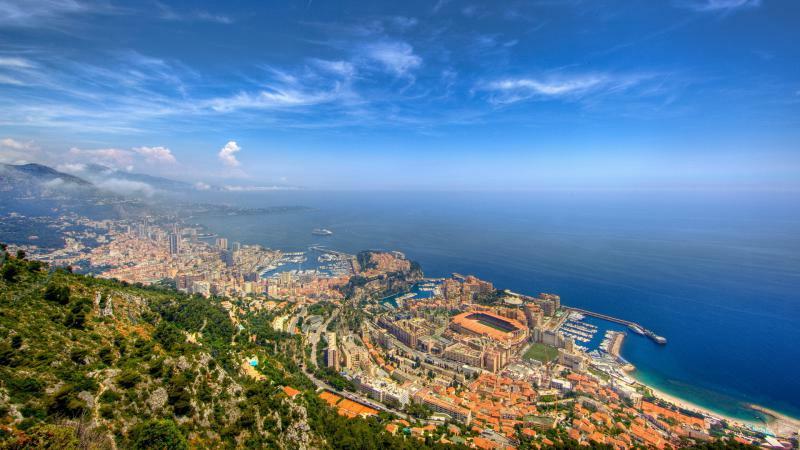 Monaco's population is about 36 000. Besides, it is considered the most densely-populated sovereign microstate on a world scale. 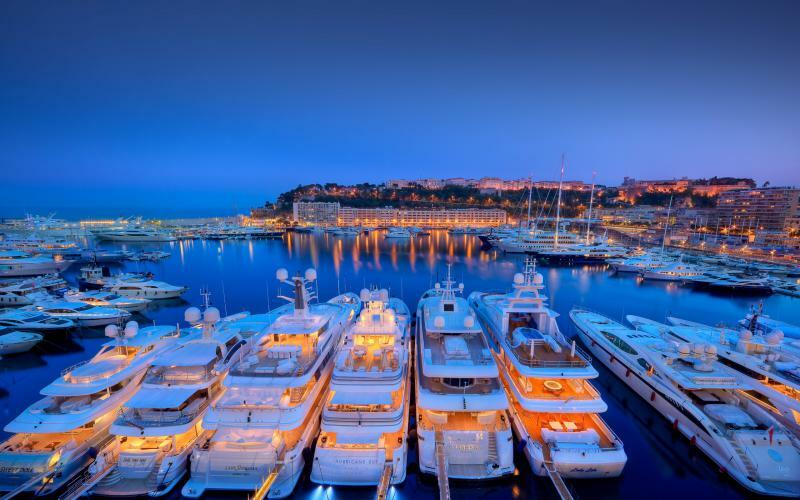 Monaco is famous for its glamorous casinos as well as Formula 1 racings. It is not cheap to go there even for two days, but it is worth it. The country is really small, however, its reputation does exceeds its size. It has mild climate, wonderful panorama and a lot of interesting places to visit. One of them is the Oceanographic Museum offering a remarkable rich collection of the marine world that will instantly arouse your curiosity. A must-see for every tourist are the various aquariums, exhibitions and activities you can discover in the Museum. One fun fact about Liechtenstein is that it is the world's largest maker of false teeth. 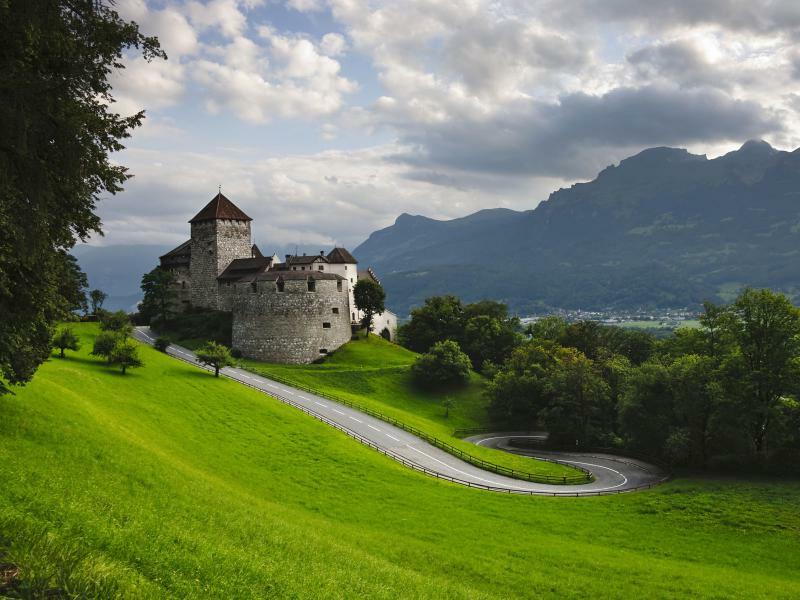 Located between Switzerland and Austria, the sovereign country of Liechtenstein (officially called the Principality of Liechtenstein) has many tourist attractions and breathtaking landscapes. It’s approximated area of 162 kilometers, inhabited by population of about 35 000 residents. The country is deeply valued for its stunning mountain scenery, which attract great deal of enthusiasts who value popular winter sports such as snowboarding. 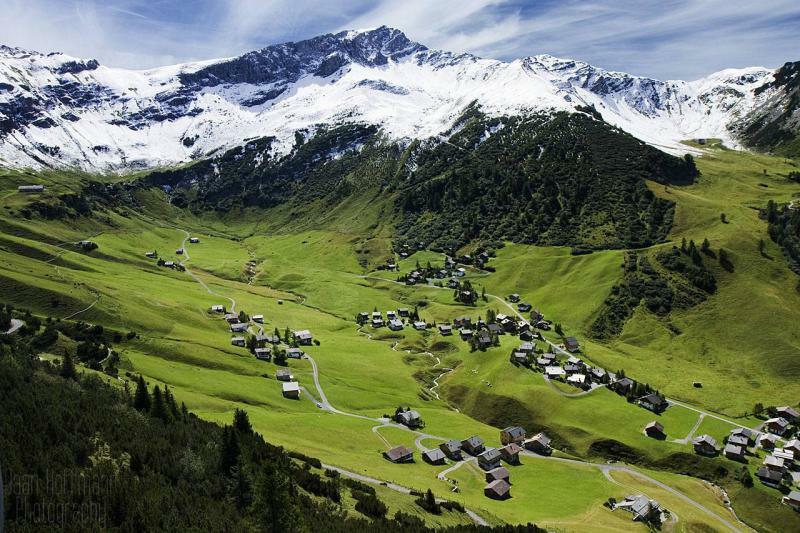 You can get there very easily, only by taking a bus from train stations in Switzerland and Austria. 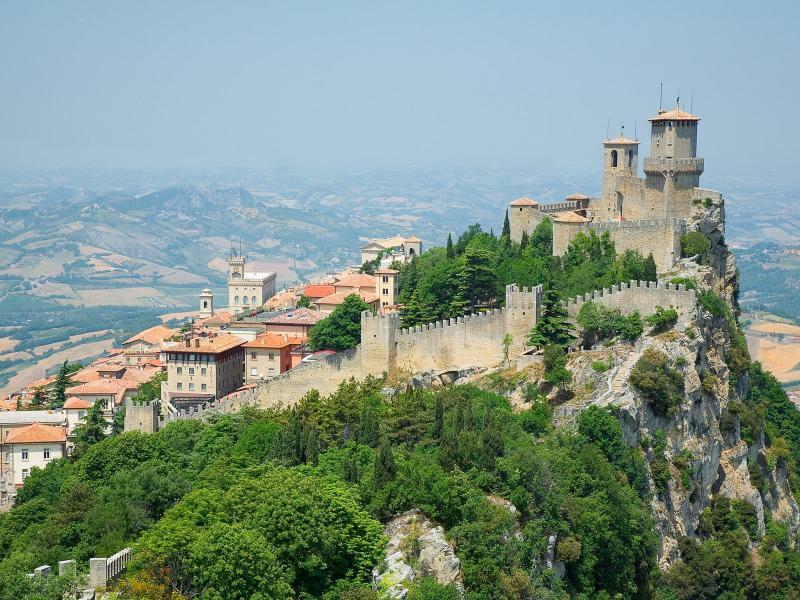 The Republic of San Marino, or simply San Marino, represents another microstate that distinguishes with its beautiful nature, rich culture and glorious history. It is also famous for being the oldest republic in the world. 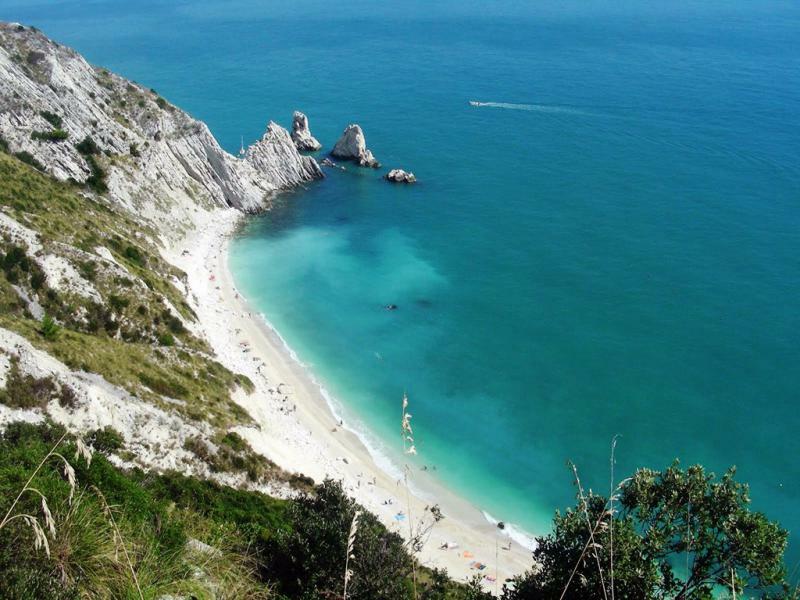 The country is situated on the Italian Peninsula, northeastern of the Apennines Mountain. It is entirely surrounded by Italy. San Marino's area of 61.3 square kilometers and resident population about 29 000. The microstate was named after its founder - Marinus of Arba, a Christian stonecutter. Back in AD 301 Marius and a group of other Christians, running to escape from religious tyranny, discovered the place. Due to its great history with relation to the Christians, San Marino is thought a major catholic state. 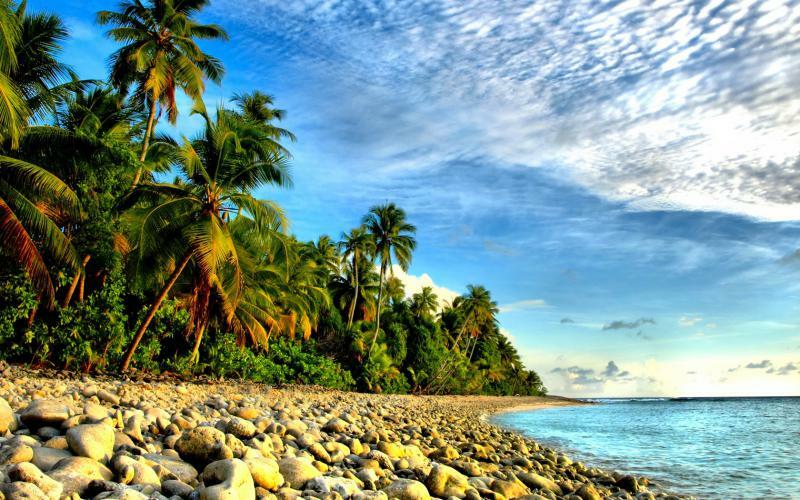 The Republic of the Marshall Islands is an island country situated in the Pacific Ocean, north of the Equator, near between Australia and Hawaii. 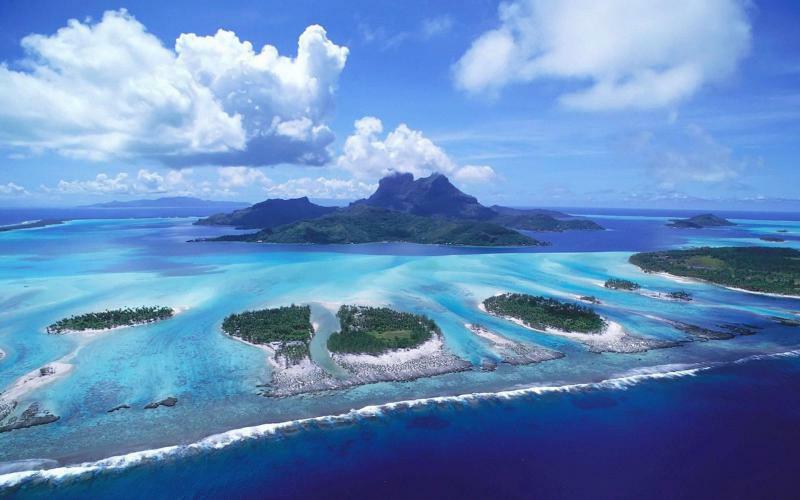 It has area of less than 70 square miles, which makes it the 17th smallest country in the world. It consists of two parallel chains Ratak (sunrise chain) and Ralik (sunset chain) of over 20 atolls and a high amount of miniature islets, all of them scattered over a wide range of the Northern Pacific Ocean. Due to their size, landscapes and cultural inheritance these countries remain one of the most special places on earth. Go there and see for yourself, only then you will discover how small they are and come to understand their history and culture. If you are devoted to travelling, you should positively include them to your to-go list.